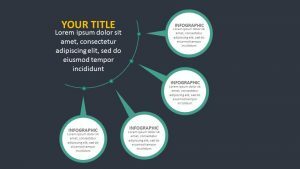 No matter what sort of information you need to get across during your presentation, the Creative Listing Layouts can help. 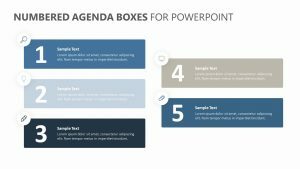 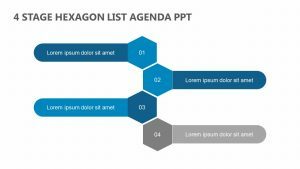 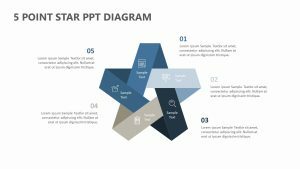 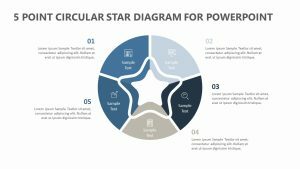 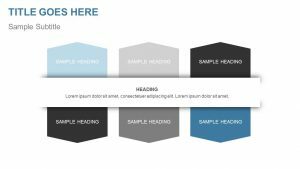 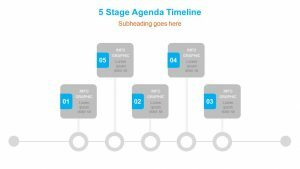 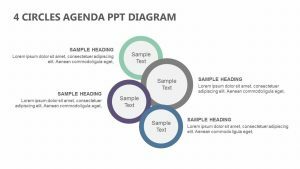 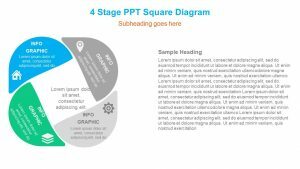 The Creative Listing Layouts is a set of five fully editable PowerPoint slides that allow you to list different items of consideration for your company. 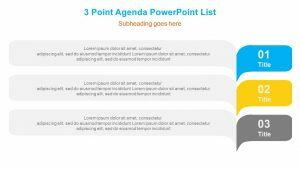 Each slide offers you a new way to achieve this, allowing you to list anywhere between four and six of the items you want to discuss. 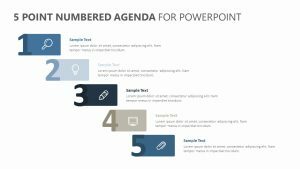 Each one of the slides come with different colors and icons which you can edit, along with plenty of space for you to enter text blurbs.